The concert, held in honor of the distinguished guest, was attended by local artists, members of Korean cultural centers and creative teams from South Korea. About two hundred thousand citizens of Korean nationality live in Uzbekistan. 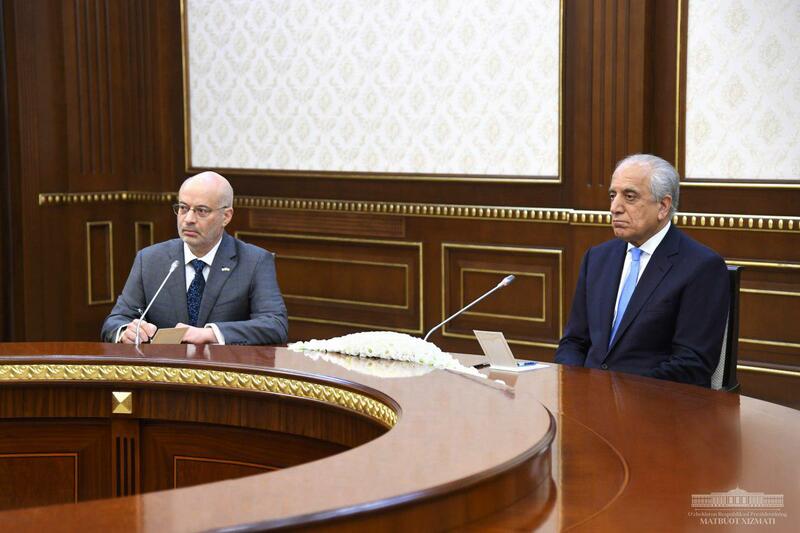 They make a worthy contribution to further rapprochement of the two countries and peoples. Tomorrow Tashkent will host the opening ceremony of the House of Korean Culture and Art, which will serve the preservation and development of the Koreans cultural heritage. National songs and music of the two nations were performed at the concert. The colorful program has become another embodiment of friendship and cultural cooperation between the two countries. The Presidents have been photographed with the concert participants. The ATOMEXPO Forum is held annually on the initiative of Rosatom State Corporation and has established itself as the largest international exhibition and business platform where the current state of the nuclear industry is discussed, and trends for its further development are being formed. This year the forum will be held from 15 to 16 May in the city of Sochi and the main theme of the 11th ATOMEXPO Forum is “ATOMIC TECHNOLOGIES FOR A BETTER LIFE”. The forum participants will consider global issues of carbon-free energy development, a responsible approach to ecology and natural resources, green investments, international partnership for sustainable development. Within the framework of ATOMEXPO-2019, the second time will be held the ceremony of awarding the international prize ATOMEXPO AWARDS, awarded for contribution to the development and use of atomic technologies for the benefit of mankind. Projects from 25 countries, including Uzbekistan, are participating in the award. 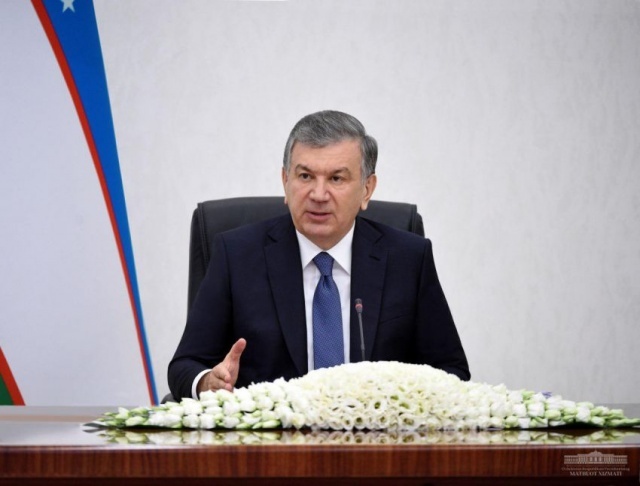 Uzbekistan last year for the first time took part in the forum in connection with the republic’s plans for the development of atomic technologies and the intensification of cooperation with Russia in the field of the peaceful atom. This year a wider program of participation of the delegation of Uzbekistan at ATOMEXPO is planned. The delegation will include representatives of the Agency for the Development of Nuclear Energy under the Ministry of Energy, the Academy of Sciences, and the Institute of Nuclear Physics. 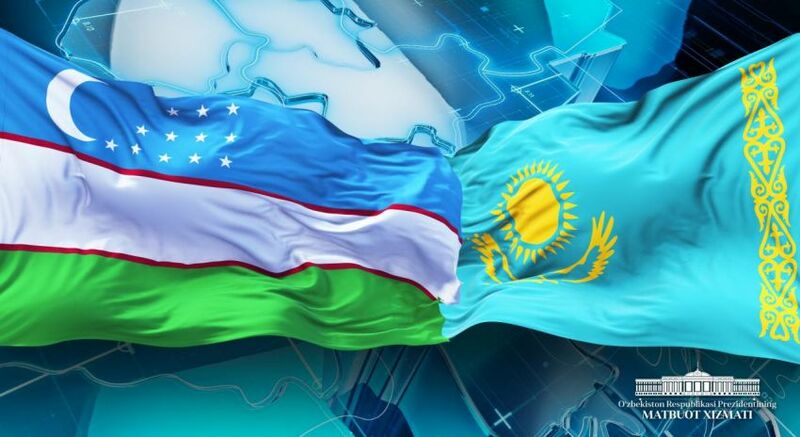 The forum will include meetings and negotiations with partners and other companies to discuss the prospects for cooperation in the framework of the project for the construction of nuclear power plants in Uzbekistan. 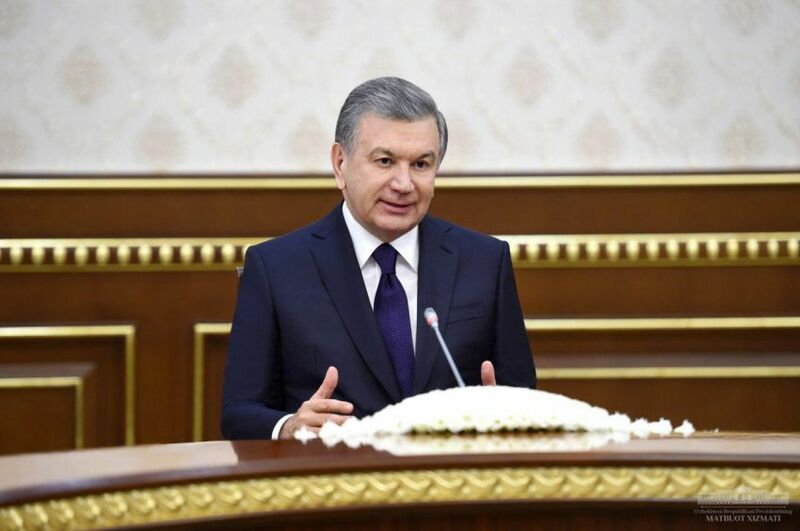 The President of Uzbekistan Shavkat Mirziyoyev visited the mausoleum of Sultan Saodat near Termez. Surahs from the Holy Quran were recited. The President pointed out that this venue constitutes a unique spiritual heritage, a sacred place for Muslims, therefore it is vital to thoroughly study its history, bring it to the people and foreign public. The Head of the state gave instructions on landscaping the complex on the basis of archaeological research, turning the shrine into an enormous and fine-looking pilgrimage site like the mausoleums of Imam Bukhari and Imam Termizi.